Note: This deal is for prime members only. You can try prime free for 30 days and cancel anytime. Great set of pans! They clean up well by hand and are affordable. Waking up today to see this product arrive made my day! I think it is fabulous! 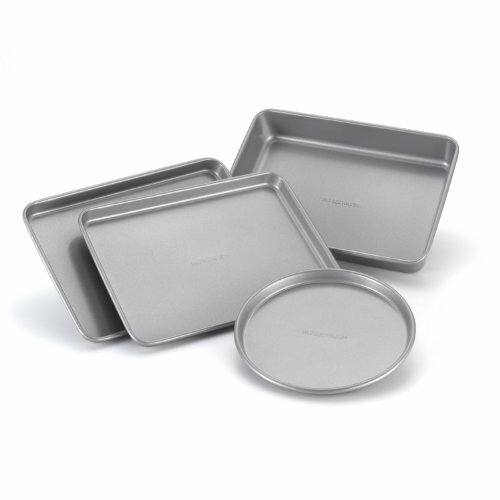 My love for baking got me wandering and inquiring for the best baking tins and my baker saved me the trouble and recommended these farberware material. With surety, I’m going with this.